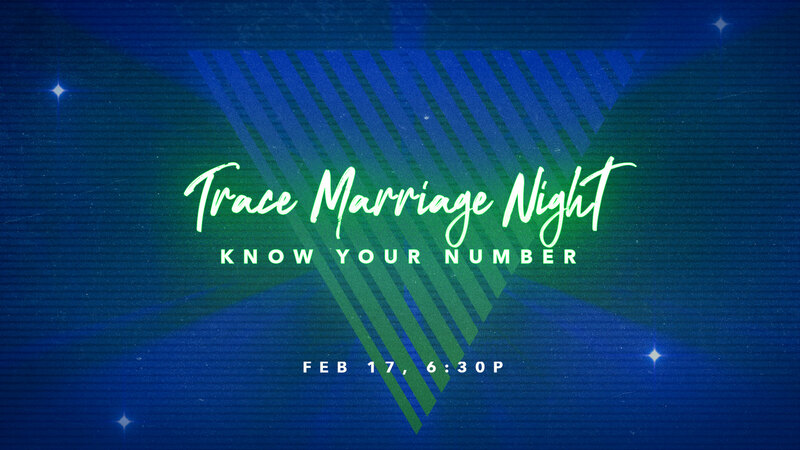 On Sunday February 17th from 6:30-8:30pm we are having a Trace Marriage Event called “Know Your Number.” We are bringing in an Enneagram facilitator to take you and your spouse through this assessment. The Enneagram is an assessment tool that we believe can drastically change the way you relate and communicate with your spouse. Our staff has gone through this and we could not recommend it more highly. The event is $10 per couple and will include childcare, free dessert, and all materials related to the event.